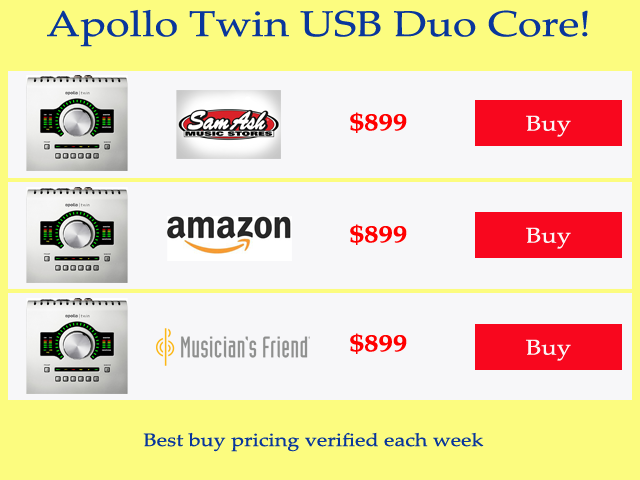 The Apollo Twin audio interface | Gear Acquisition Syndrome!! 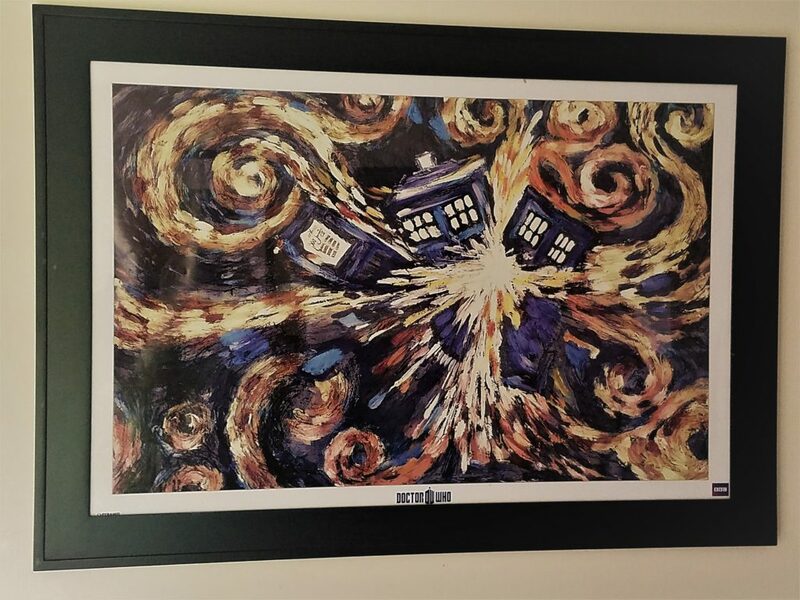 Those of you who have a certain sci-fi bent to your interests might recognize that as a tribute painting to a really entertaining and memorable episode of “Dr. Who” that featured Vincent Van Gogh as a character. “What in other worlds does that have to do with the Apollo Twin? ?”, you ask. Easy: like Dr. Who’s legendary space/time ship called the “Tardis” (that just happens to look like a British Telephone booth) the Apollo Twin interface is (seemingly) BIGGER ON THE INSIDE!!! Why?? Ooooohhh… wait ’til you see… !! 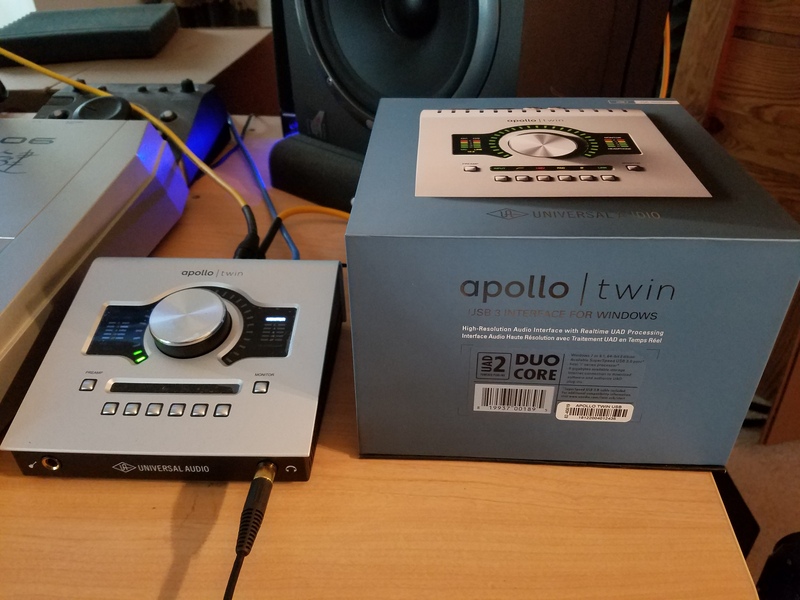 As Tosh just showed us in that video, the Universal Audio Digital (UAD) Apollo Twin MKII Audio Interface is so stuffed with amazing things, it’s hard to know where to begin, but I guess a good place is always with the specs, right? Unless you already have a ton of expensive gear, get this interface and you’ll notice a big difference in the final products you produce. I’ve had this interface since spring of this year, and it has quite revolutionized the sound coming out of my monitors and my final mixes. How? Well, it’s not just because the superb A/D & D/A converters get the audio into my computer squeaky clean. It’s also because of the insanely beneficial galaxies of sound-sculpting effects freely included in this interface! We’re talkin’ world-class sonics and options for your studio here, whether in-home or in a professional installation. 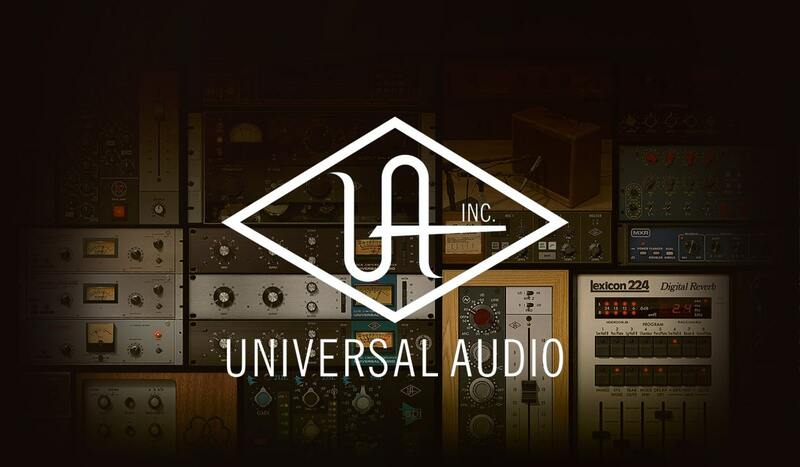 UAD has a long, rich history of engineering the very best audio products big money could buy. THIS POST is a succinct glimpse into their acclaim and fame. But let’s talk about NOW. 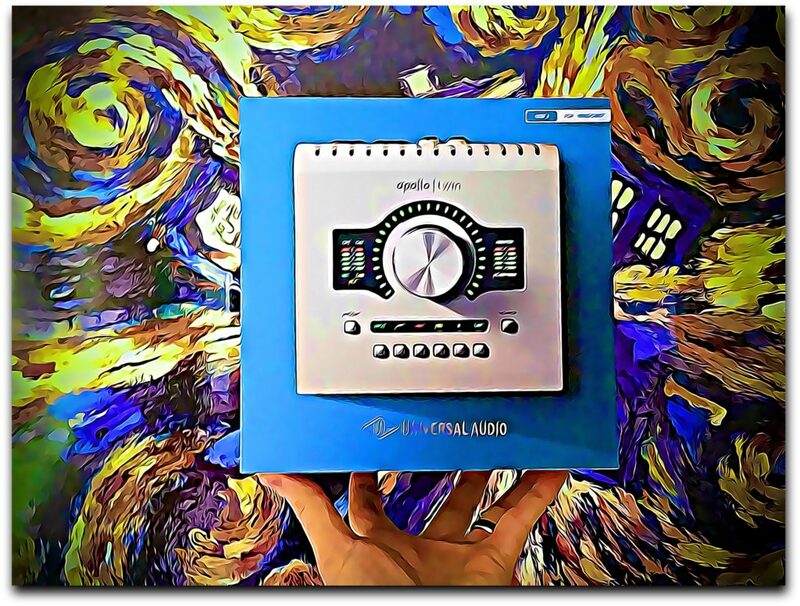 Universal Audio was re-launched as Universal Audio Digital to bring us into the 21st century and put all those renowned hardware pieces of the past right at our fingertips, for small fractions of the prices they used to command. But don’t take my word for it only – go hear the incredible A/B Shootout between real hardware units and UAD emulations done by a Nashville studio in THIS VIDEO. You won’t believe how faithful the reproductions are! 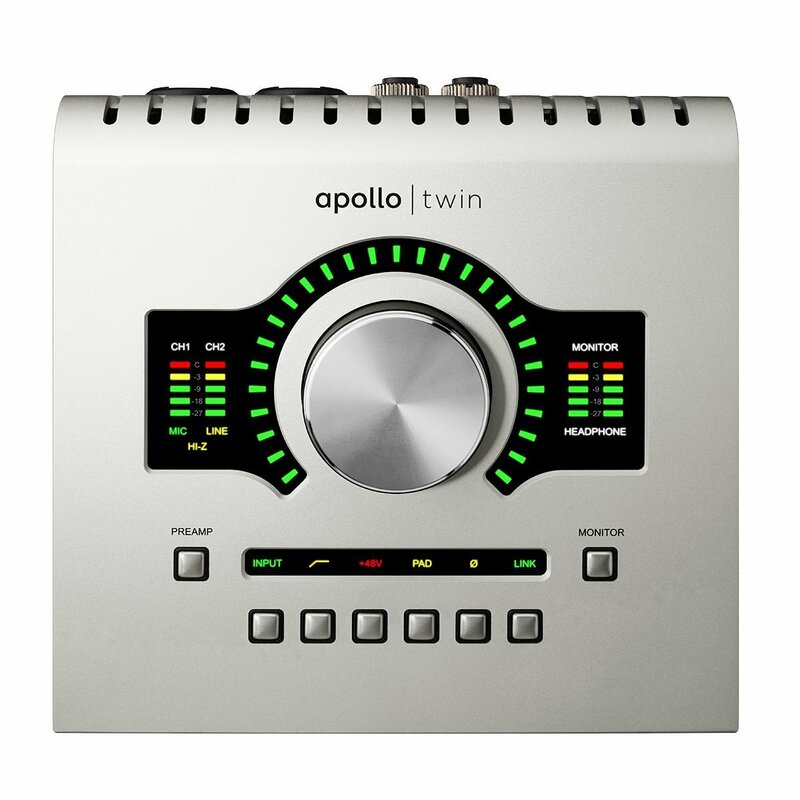 Whenever you buy an Apollo Twin, it comes packed with a free software bundle that will immediately give you some professional-grade audio effects to use with the system. All the free Apollo Plugins! Sweet, right?! These freebies give you a real taste of what’s possible when you engage the power of this unit. These are such useful plugins, I can’t begin to tell you how much I appreciate them. They upped my game in an instant as soon as I added them to my signal chains. Epic awesome audio quality. 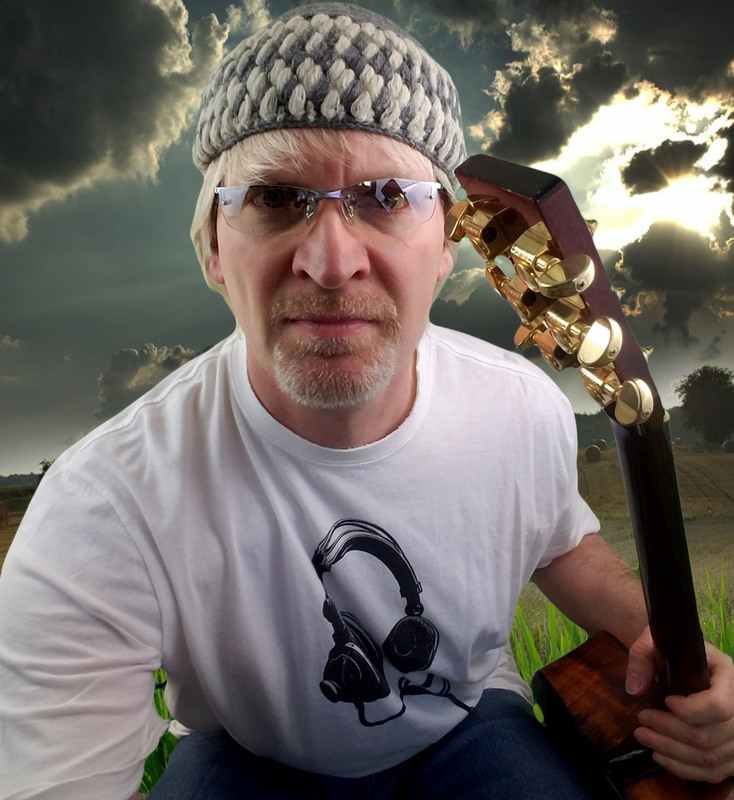 FYI, I just demo’d the Fender Tweed plugin for a song I recorded that needed some good R&B chickin’ pickin’, and, oh man… the sound was perfect for the tone I was wanting. I decided it was worth buying just from that demo. Finally, if you’re over the moon about how incredible these plugins are, and decide you want MORE, baby, then guess what? 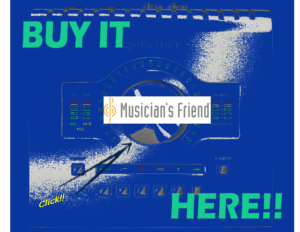 You have full access anytime you want to the entire UAD catalog so within seconds, right from the software console, you can either demo for 15 days, or purchase, any other plugin your humming heart desires. Teaj’s Apollo on his desktop! 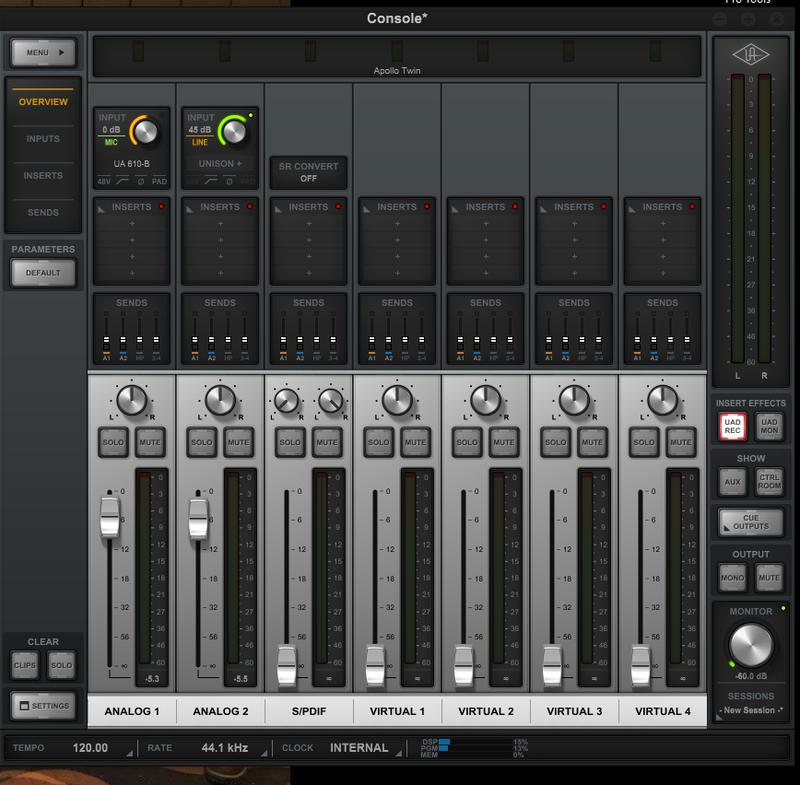 Basically, the core strength you choose will determine how many plug-ins you can run at the same time. If you get the basic model, the SOLO, you’ll probably max the unit out at three, or at most, four plugins running simultaneously. If you want more, then you’ll need a bigger Apollo core. Unless the computer you use has superhero specs. Think of it this way: if you have a wimpy computer, you’ll want a bigger Apollo processing core. If you have a computer with lots of RAM, quality sound cards and a processor that rocks, OR if you already have another UAD rack interface, like the “8P”, then the SOLO core will be just fine, because those will provide the brawn needed to run chains of plugins without breaking a sweat! The interface “Console” software that you install to run the minutiae of the interface is totally intuitive and a no-brainer to use and integrate into your DAW system. It has its own levels window, inserts panels, typical mixer operations and is totally configurable just the way you want it by adding or subtracting channels. 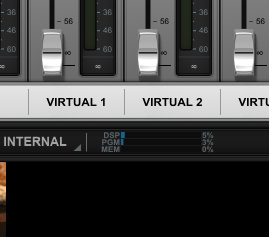 Because of this, I often find myself working in this UA Console window more than Pro Tools when I’m tracking. To dial up just the right tone and flavor before coming into your DAW you’ll park here, twiddling knobs, for minutes on end… and smiling!! I also really like how UAD integrated the actual hardware unit to be able to manipulate a lot of the faders, buttons and menus so I don’t have to use the computer mouse all the time. Brilliant! If you need a quick, streamlined look at which UAD plugins you have at your disposal (and which you can buy to have more! ), a simple click on “Settings” brings up a menu where you can scroll through with delight the effects to choose from. If you need a little refresher on what each of those effects DO, well, right there in the list you can instantly link to an online explanation to get you picking just the right tool for the job in no time. They really thought of everything! This may be the biggest, most persuasive testimonial for the MKII I can give: since owning this unit I have had (wait for it… ) ZERO latency issues. Yes, I said ‘zero’. And I have run up to four plugins on one instrument coming into my DAW. Now, it’s true I have a powerful computer, so that helps. But it’s always worth mentioning when a pro audio unit works flawlessly and gives you absolutely NO problems, hiccups, or surprises when tracking or mixing in the studio, with or without clients checking their watches in the chair next to you. Less time trouble-shooting; more time for music-makin’. YESSSS! One of the best features long-term about the MKII is its scalability. As you get more money to expand your studio, you can add on further UAD-2 devices to your original interface for more power & flexibility. Because I track live drums most of the time for all my tunes, I need a lot of inputs to capture them all. Currently I’m using the Tascam 16×08 for that (see its review HERE). But eventually, I hope to add more and more hardware over time to this Apollo chain and get to the place where I won’t need the Tascam anymore. Not that the Tascam is bad at all! It’s just that the ability to implement the UAD software bundles and programs on my inbound instrument tracks is the BOMB! They make such a difference on the sound of drums, especially. 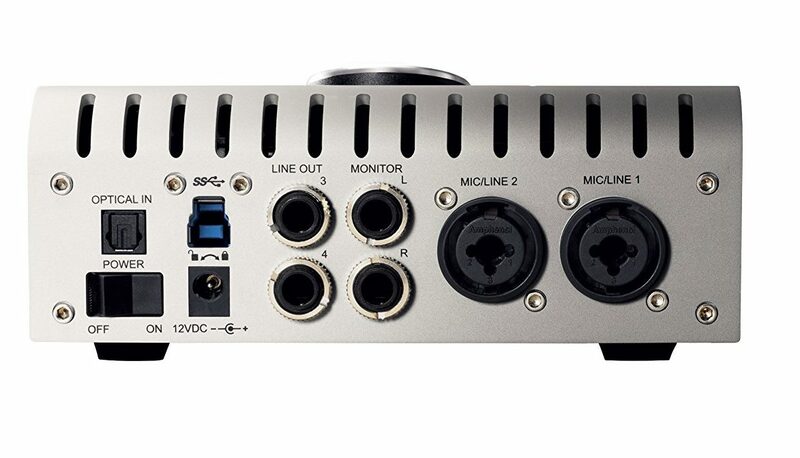 So if you’ve only got a small budget currently, but eventually want more inputs, no problem – start small with the two combi connectors (XLR & 1/4″ capable) on this unit for now. You won’t have to get rid of this investment later to upgrade, you’ll just add onto it to increase your audio might. Specifically, you are able (thanks to the foresight of UAD) to daisy-chain FOUR Apollo interfaces together, or SIX total UAD-2 devices. This enables you to grow your studio capabilities slowly until you achieve that giant recording hit-making machine called your studio. This console software makes it easy to see and manipulate however many units you string together. It also grows with you, with the click of a mouse! Just the high-resolution sound card alone in this unit will bring the quality of your mixes up (and noise levels down!) if you don’t already own a more expensive interface. Bigger on the inside indeed!! Then consider the DSP you’ll no longer be taxing your computer with and the disappearing latency issues. Add to that the software that immediately revolutionizes your tracking and mixing options and you’ve got a recording package that is a must-have – there’s simply no conceivable reason for you NOT to have it! That’s why it won “Best In Show” award at N.A.M.M. when it was released. It’s no mistake. For the price, it packs the most wallop for your hard-earned bucks and makes your music sound the best it can be at this price point. The Twin MKII is easily my favorite piece of studio hardware from the past decade. Like the Tardis of Dr. Who, it’s amazingly bigger on the inside… ‘cuz it’s packed with the amazing power of some of the best plug-ins Universal Audio has ever offered. When you finally get the Twin in your anxious hands and get it running in your own system, give us a shout here at Seriousgas.com and let us know whatcha think, how you use it, what your favorite plugins are, etc. Share the love, man! Until then, let the music guide you and go… make… sounds!! Well, Kuu, thanks so much! The bookmark is appreciated. Every day we’re writing, researching or creating something to make the site fun, interesting and entertaining. Glad to hear it shows! Do you do music at all? Boy it’s seems that you know your stuff when it comes to gadget. I really found this post to be very informative because I learnt a great deal of Apollo Twin and big diff. 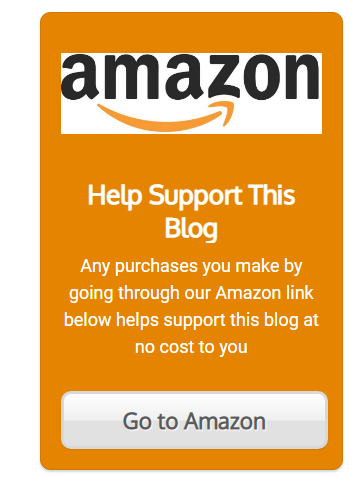 You have made me fall in love with your website and I will book mark it so that I can read your latest post. Thanks a lot Teaj. Well, R.J. I put guitars, drums, basses, vocals, percussion, keyboards… all KINDS of things through this interface, and it makes ALL of ’em sound better than when I played them in! Hey Teaj, I loved your article. I’ve never been a guitar person or even a musical sort of any kind but I can appreciate musical equipment and everything that comes with. Your article was insightful especially about the video you made, it was very enlightening. Also, I want to make it known that you’re a real guitar buff and I can appreciate the knowledge you have. Overall, your article was a good read.